Dragon Age II is getting a social tie-in; BioWare’s announced Dragon Age Legends, a Facebook game that allows players to unlock in-game goods for the RPG sequel ahead of its launch next March. 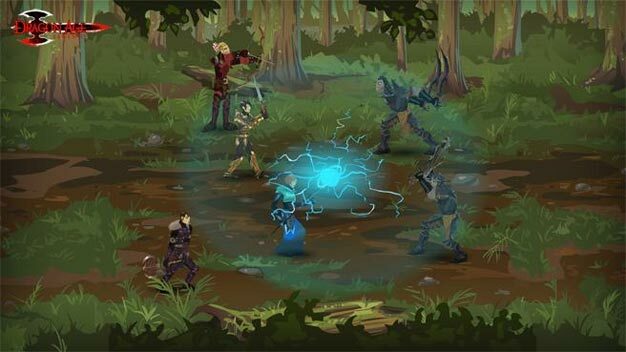 The game is said to come complete with character customization, upgrades, quests, story, loot, and allows players to share rewards and grow their kingdom. Expect it sometime in February 2011.